Watch out – animals behind the wheel! 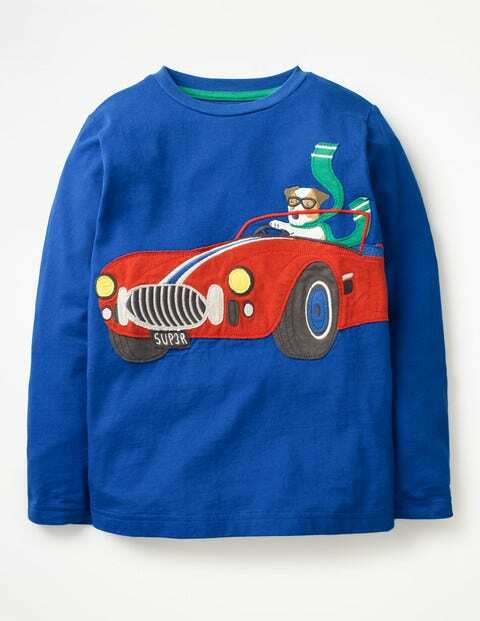 The four-legged appliqué friends on this tee are putting pedal to the metal and they're ready for adventure. Made from 100% cotton, this T-shirt is versatile enough for wherever the next road trip ends up.